The Santo Domingo church was built by Dominican Friars in 1546. The facade was beautifully restored in 2006. 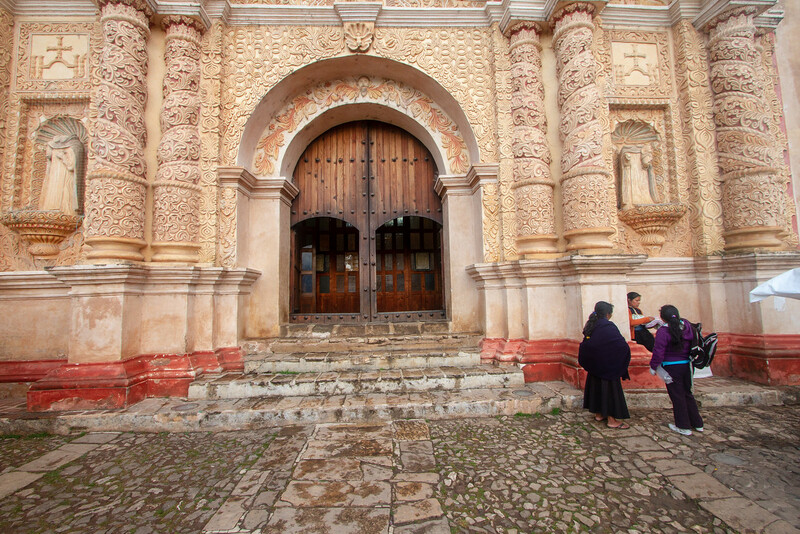 The church is considered one of the most richly ornamented representations of the colonial Baroque style in all of Latin America.